Celebrating black excellence is a necessary thing these days and Jeramy Botwe is a member of black excellence. The senior currently attends the Harmony School of Advancement and he applied to 15 different colleges, gaining acceptance to all 15. Eight of them are Ivy League schools, considered the cream of the academic crop. Harvard, Yale, Princeton, Cornell University, Dartmouth College, Columbia, Brown University and Stanford are all on the Houston area seniors list. Now he has a tough decision to make. Botwe was also accepted to the University of Houston, the University of Texas, Rice, MIT, Penn, the University of Chicago and Duke. Raised by his father, Kenneth, a single dad from Ghana who moved to the United States to join the Air Force, Jeramy Botwe credits his success to hard work and two hours of studying. 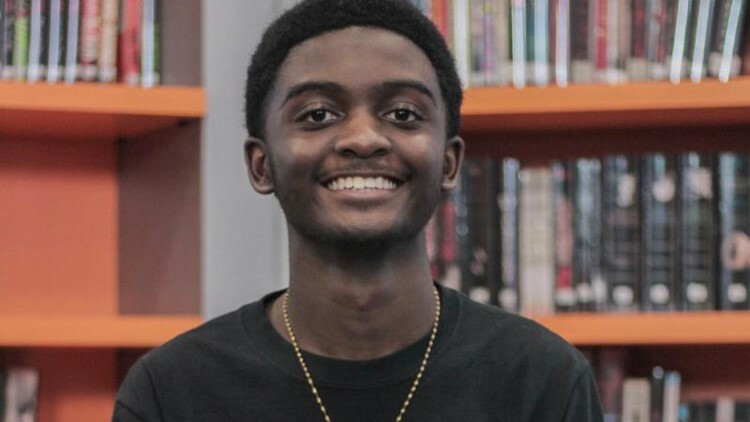 He has a 4.51 GPA and will be the valedictorian of the Harmony School of Advancement Class of 2019. He has until May 1 to make a decision on which college he’ll be attending for the Fall. Ultimately he wants to be a doctor and focus on finding a cure for diseases such as multiple sclerosis and ALS.